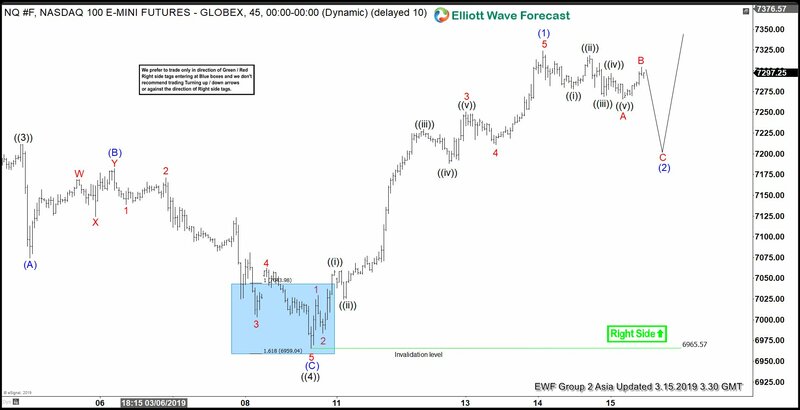 IBEX shows a bullish structure from 12.28.2018 low favoring more upside. 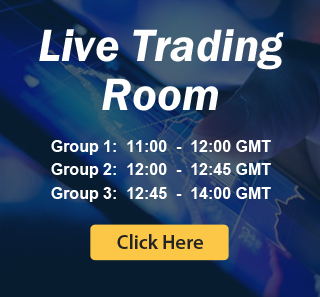 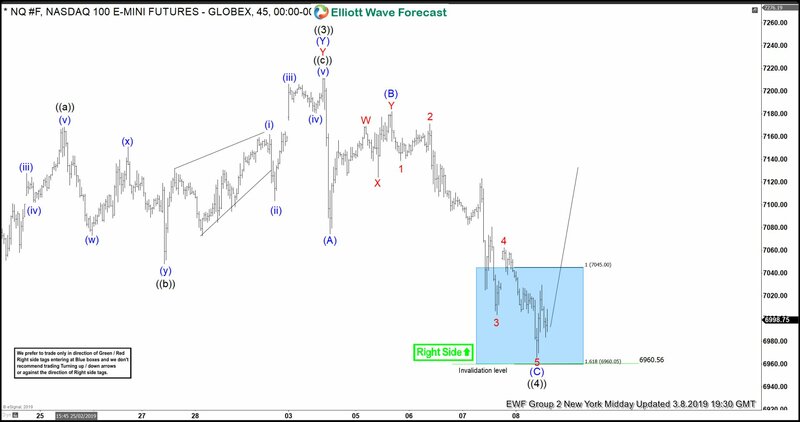 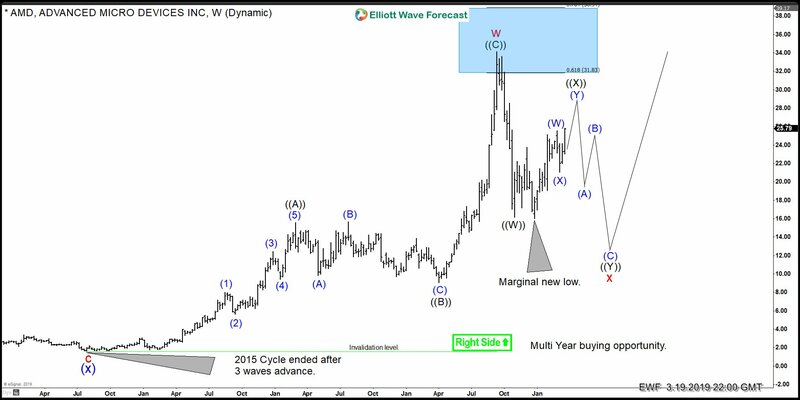 This article & video describes the short term Elliott Wave path for the Index. 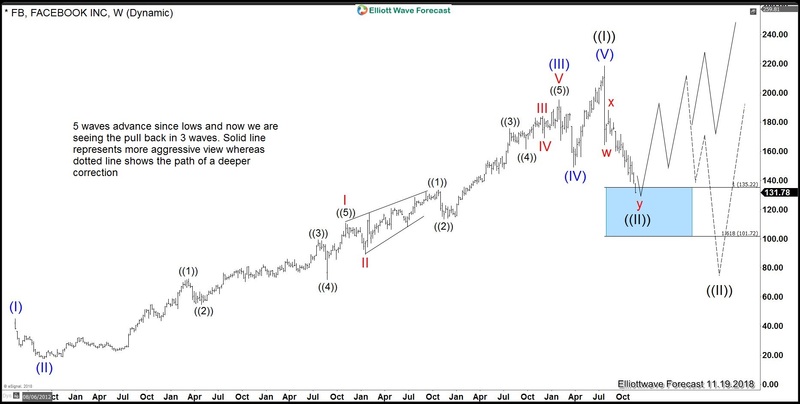 This article and video explains the short term Elliott Wave path for Nasdaq. 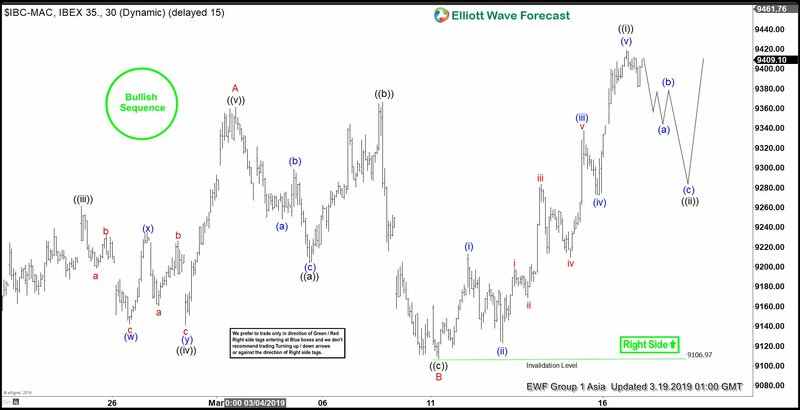 The Index is correcting cycle from March 8 low and more upside can be seen once the pullback is complete. 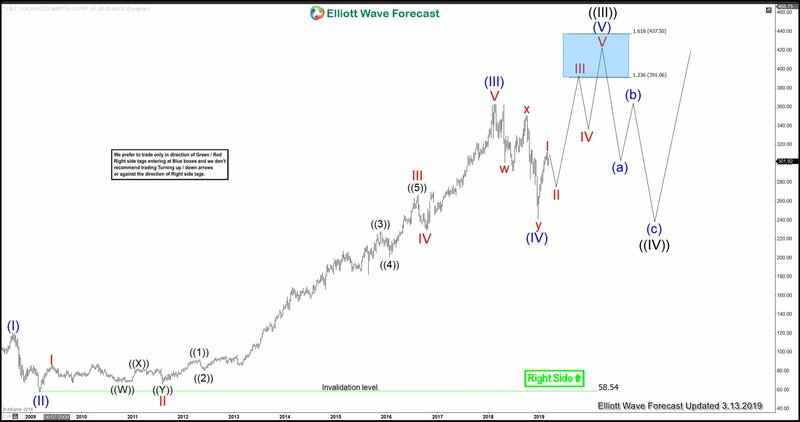 Lockheed Martin ticker symbol: LMT cycle from all-time lows is unfolding as Elliott wave impulse structure calling for more upside.